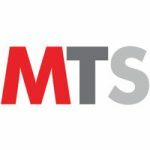 CaliberMind, a B2B Marketing Intelligence Software, announced at TOPO Summit a $3.2 million Series Seed round of financing led by Newark Venture Partners & Buran VC. Previous investors include CEB (now Gartner), Salesforce, and Oracle executives. CaliberMind provides a self-service, audience targeting and data activation solution that enables B2B software companies to collect, analyze and activate data to engage and target customers. “B2B marketing is undergoing a major transformation; account-based strategies impose a new set of data requirements, this type of end-to-end marketing and sales activation that CaliberMind enables is becoming the norm,” says Dan Borok, Managing Partner at Newark Venture Partners. “We were impressed with CaliberMind’s approach to this issue, the development of their advanced technology and enterprise level team. We are thrilled to add CaliberMind to our network and look forward to supporting their continued success,” adds Alexander Konoplyasty, Managing Partner at Buran Venture Capital. 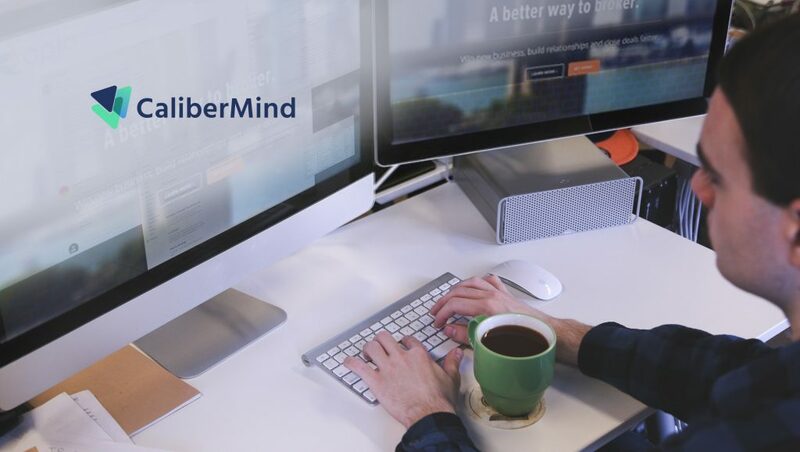 “Unlike existing marketing data management and analytics solutions that are time-consuming, costly and require IT support, CaliberMind was built from the ground up to self-serve the modern B2B marketer. The software acts as the digital brain and nervous system by helping high-performing marketers move past the basics of data collection, enrichment, and attribution. With CaliberMind, marketers can quickly diagnose and fix core data gaps, develop a 360-degree view of target accounts, build refined campaign audiences and activate multi-channel campaigns to acquire new buyers, grow revenue, and improve the customer experience,” says Raviv Turner, Co-Founder & CEO of CaliberMind. CaliberMind is already used by B2B SaaS leaders such as Apto, Datavail, Implan, and mParticle and others to grow leads, pipeline, revenue, and customers. CaliberMind supports over one hundred, one-click integrations, and can, for example, update Salesforce in real-time on key account activity, alert the right sales rep via Slack and re-target buyers with a personalized ad via LinkedIn or Facebook, which dramatically increases conversion. The company has strategic partnerships with leading data enrichment providers such as Clearbit, FullContact, KickFire, Madison Logic and Bombora that allow its customers to blend multiple data sources and save time and money on implementation cost. “Using CaliberMind we generated higher quality and higher volume leads. Cost-per-lead decreased by 15%, MQL volume went up by 11%, and MQL-to-SQL conversion rates improved by 9%,” says Michael Bevan, VP Marketing of Apto, a commercial real estate software company. CaliberMind will primarily use the new funding to accelerate product development, its AI and machine learning capabilities, and to scale marketing & sales. The company also announced two executive hires: Chris Nixon, a B2B marketing leader and former EVP Marketing at Convercent is joining as the new VP Marketing, and Eric Westerkamp, former VP Sales Cloud at OpenText is joining as the Vice President of Sales.